Efteling 2020 - Max & Moritz: Mack Family Coasters : Theme Park News & Construction! From Thursday 11 October you can take another ride in the Bobsleigh run. The extensive investigation into the faults has now been completed. Coen Bertens, Director Park, says about the decisions made: "The Bob is a popular attraction with its own character. I am happy that our guests will be able to make rounds in the roller coaster again this week, precisely because it often offers the first roller coaster experience for children. As long as we can guarantee the safety and comfort of the ride experience, the Bob will stay open. However, it has now become known that this will be for some time. 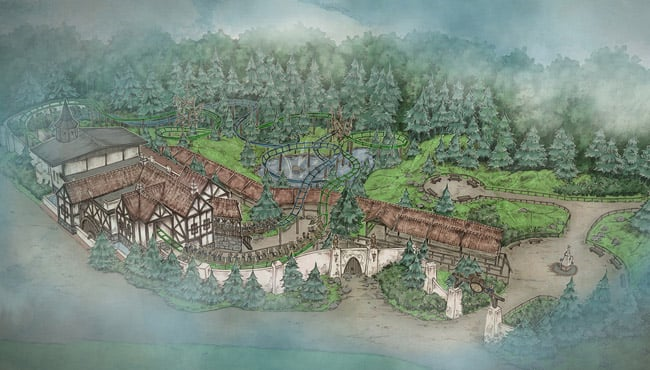 The necessary adjustments for the future and the fact that similar roller coasters are no longer delivered, have led Efteling to find and find an alternative. " After more than 34 years, the Bob makes way for a new rollercoaster for the whole family: Max & Moritz. It will be a double roller coaster especially for children between 4 and 10 years old (from 1 meter in size). The current Swiss theming and the station building of the Bobbaan are retained. 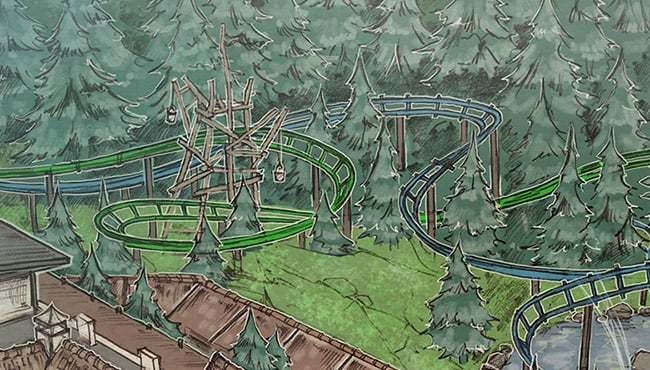 In September 2019, construction work will commence for the new roller coaster, which will cost EUR 15 million. The attraction Max & Moritz opens in the spring of 2020. The supplier of the job is the German manufacturer Mack Rides. Max and Moritz are two boys from the famous German poem from 1865, who make their village unsafe by removing a number of areas where the villagers become the victims. The Efteling uses this story as inspiration for the new roller coaster. Sad news, I always loved seeing pictures of all the trees around Bob. Hope they do not have to remove too many for this. 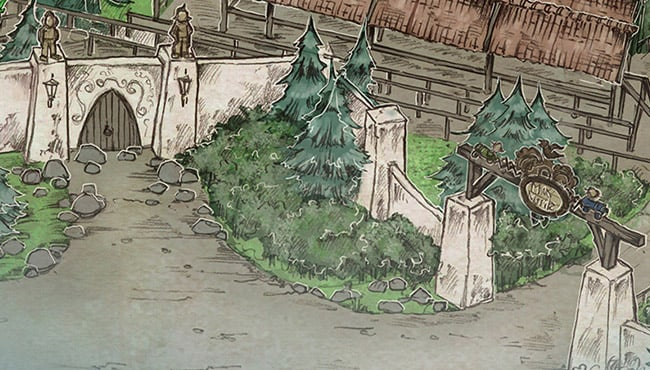 I suppose it would depend on the new layout vs. old but the concept art certainly suggests a decent amount of foliage. At the very least it'll be an Alton Towers job where they plant a bunch of new, young trees to replace those they remove so in a few years time it retains the effect. It's sad to see this ride leave. I really hoped to see something similar was coming back but too bad they're going for the generic family/junior coasters. Then Project B would’ve become Project 2027. Nah, I'd say something like 2021. As they now have certain knowledge which they didn't have when they started.